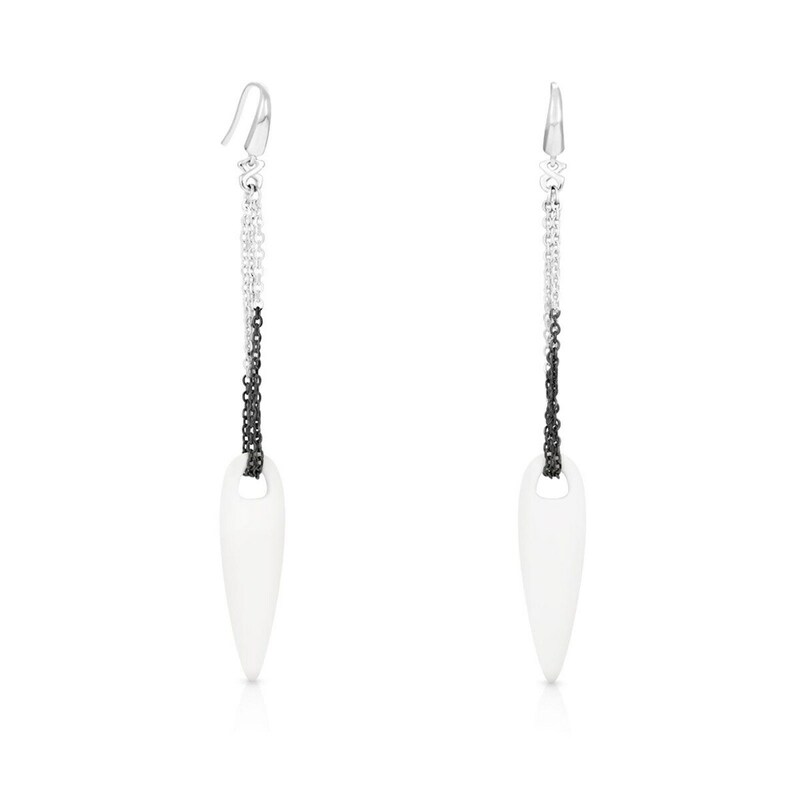 TOUS Sindano earrings in sterling silver and bone. 3.5cm. Hook clasp.